This is not my original material. 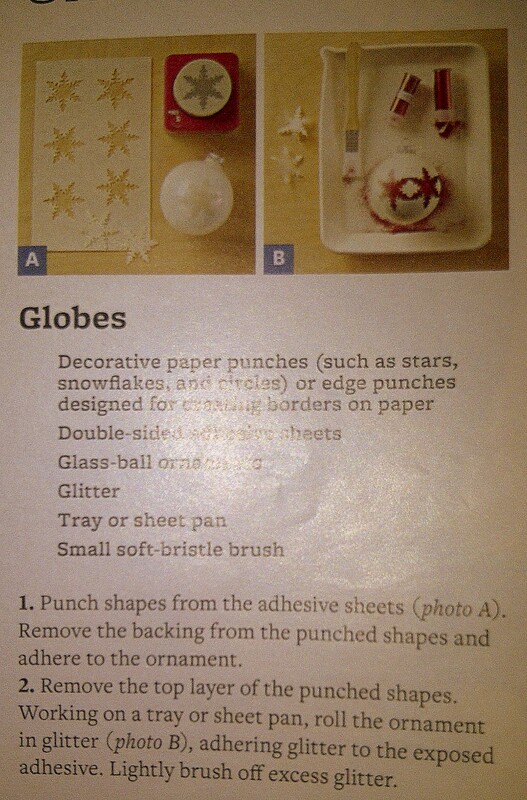 I took photos of the pages of a magazine (I don’t remember which magazine, unfortunately!) so that I could digitally file the ideas for later use. Please feel free to comment if you know whom I should be crediting. 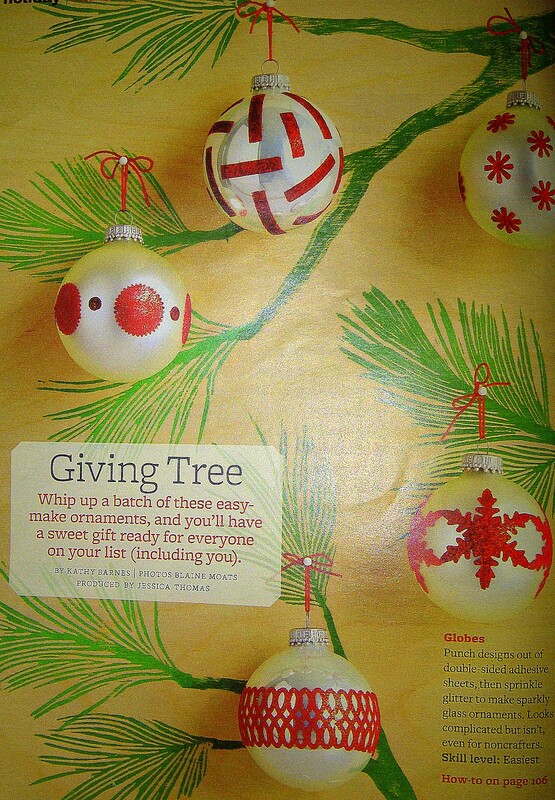 From Better Homes and Gardens (December 2012).